The team covers everything from new constructions, resale homes, first time home buyers, empty nesters, investors and some vacation homes too! 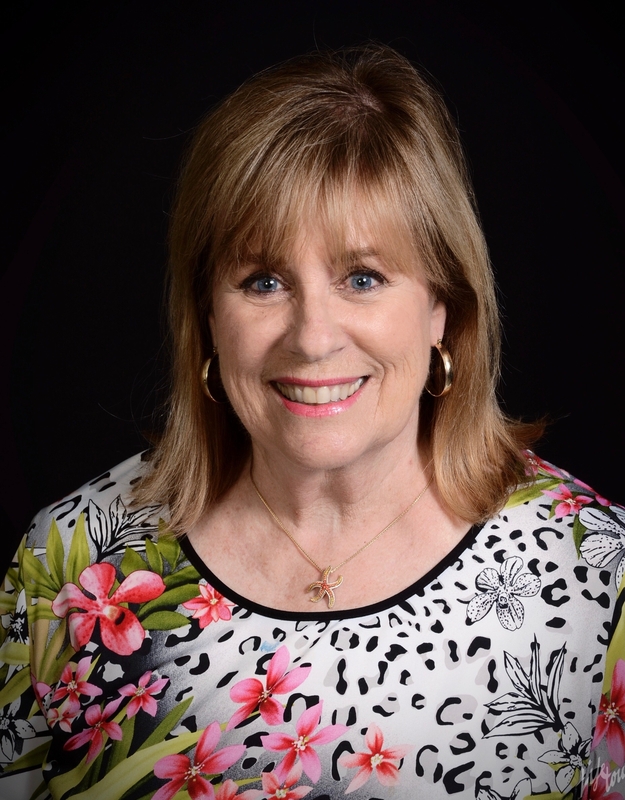 Pat Wattam and her Team joined forces with RE/MAX First in 2003 and quickly became the number one RE/MAX Team in Baton Rouge in 2012, 2011, 2009, 2008, 2007, 2006 and 2004. 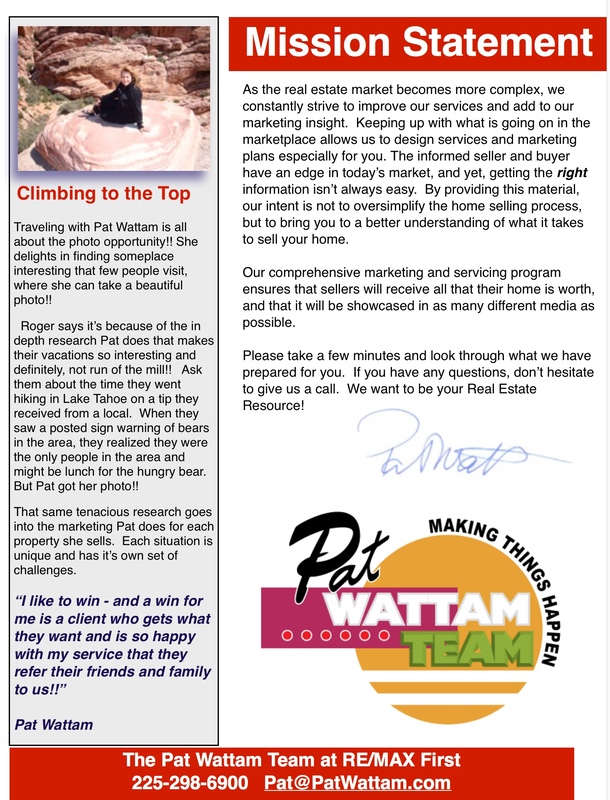 The Pat Wattam Team was the Number 1 RE/MAX Team for the whole state of Louisiana for 2012 and 2011!! With over 100 sales again in 2017, the team continues it's tradition of excellence of the top 5 teams for the entire state of Louisiana!! In my free time I am also a fine art oil painter and love traveling with my husband, Roger, or attending concerts of all types!